Today we've come far, far, far out the steppe territory into Karagandy region. The lergest region of the country. 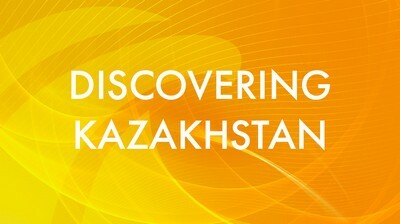 And we come to the city called Zhezkazgan.